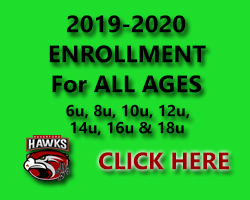 14u, 16u & 18u Evaluations begin Tuesday April 23rd! 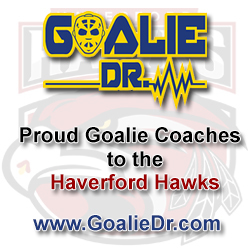 The Haverford Hawks are a USA Hockey Tier II ice hockey club that utilizes The Skatium in Havertown, PA as its home rink. We field a mix of travel teams from Mites (8 & Under) through Midget Major (18 & Under) at the AA, A, & B levels. 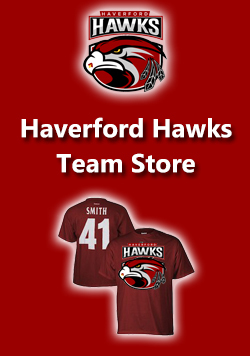 We are proud members of the Delaware Valley Hockey League. Thank You to all the 8u, 10u & 12u players for coming out to be evaluated. Teams will be posted once finalized. 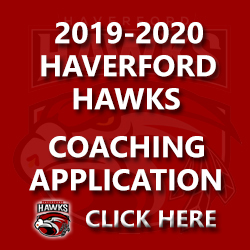 Along with the DVHL....the Haverford Hawks have joined the EJEPL for the 2019-2020 season. Individual teams will decide as to whether the chose to join the league, outside of their normal DVHL Schedule. As the League grows, it is a great asset for Equal & Solid compeititve play for all teams. PLEASE arrive a MINIMUM of 30 minutes early, prior to your allotted time....as we will be handing out evaluation jerseys to every player. Players will be taking the ice at their exact start times, so please make sure you allow enough time for the player to be checked in & fully dressed. Parents will be asked to please stay on the entrance side of the Skatium or stands....no parents will be allowed behind the bench area. 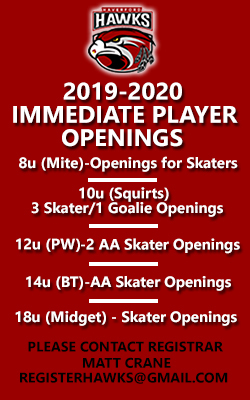 ALL PAPERWORK & Deposit will need to be submitted to the club prior to the Evaluations, or the player will be unable to take the ice. 10U B American DVHL Champions! 18U A American DVHL Champions! Mite Gold Hershey Halloween Howl Champs! Mite White Columbus Day Champs!